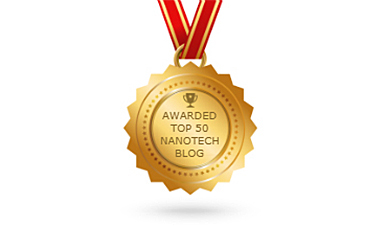 We are pleased to advise that we have been added to Feedspot’s list of the Top 50 nanotechnology blogs on the web. 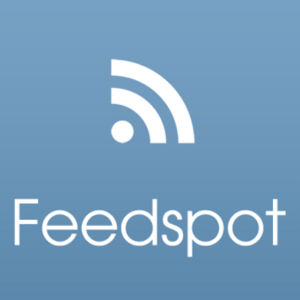 Feedspot is a browser-based RSS feed reader and we use it to stay informed. We recommend subscribing to Feedspot to receive the best of the Top 50 Nanotechnology and other blogs. Saves a lot of time! You can view our news section here and subscribe to our site at the bottom of this page.